(CNN) - The Trump administration's efforts to weaken Obamacare's contraceptive coverage mandate have now been blocked throughout the US. A Pennsylvania district court judge issued a nationwide injunction on Monday preventing the administration from implementing the changes, which would have allowed more employers to get exemptions from the Affordable Care Act's requirement to provide insurance coverage for birth control with no co-pay. The rules were scheduled to take effect Monday. Judge Wendy Beetlestone's ruling follows a similar California district court ruling on Sunday, but the latter only applies in the coalition of 13 states, plus the District of Columbia, that brought the lawsuit. "Fundamentally, given the harm to the States should the Final Rules be enforced—numerous citizens losing contraceptive coverage, resulting in 'significant, direct and proprietary harm' to the States in the form of increased use of state-funded contraceptive services, as well as increased costs associated with unintended pregnancies—a nation-wide injunction is required to ensure complete relief to the States," Beetlestone wrote in her 65-page opinion. "Today's ruling is a victory for the health and economic independence of women in Pennsylvania and across America," said Pennsylvania Attorney General Josh Shapiro, who filed the suit along with his counterpart in New Jersey. "Families rely on the Affordable Care Act's guarantee to afford care; before the ACA, families spent thousands of dollars in co-pays. Congress hasn't changed that law, and the President can't simply ignore it with an illegal rule." Lawyers for California and Pennsylvania appeared in separate district courts last week to challenge the Trump administration's rules. The administration estimates that roughly 200 employers with religious or moral objections would get exemptions under the final rule, though many already don't have to provide contraceptives under the previous rules. It says no more than 127,000 women would be affected. 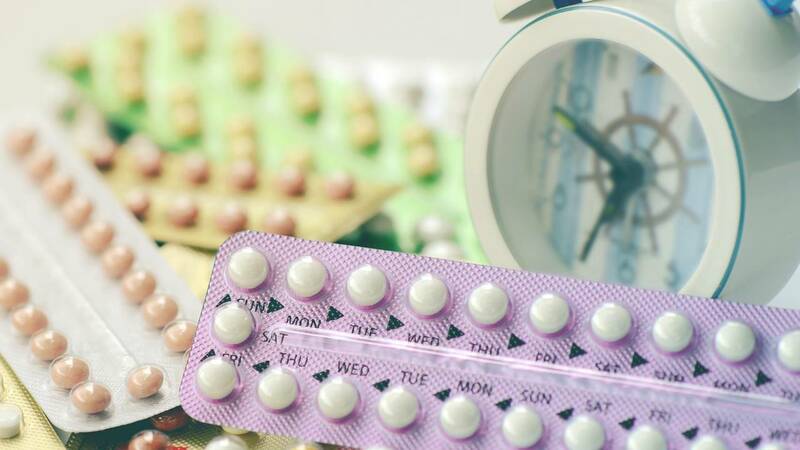 Nearly 63 million women had insurance coverage that includes no-cost contraceptives -- which are used for birth control and other medical conditions -- in 2018, according to the National Women's Law Center. Under the Obama administration, a fairly limited number of employers -- mainly churches and some other religious entities -- could qualify for an exemption.